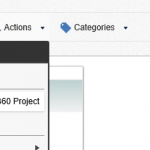 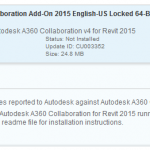 Autodesk A360 Collaboration v5 for Revit 2015. 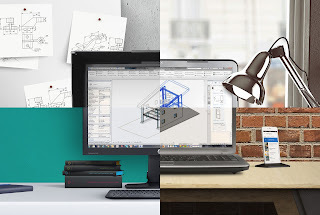 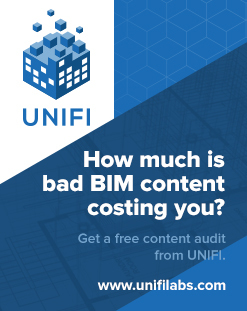 This coincides with UR8, and interestingly includes an update to Dynamo 0.8.0. 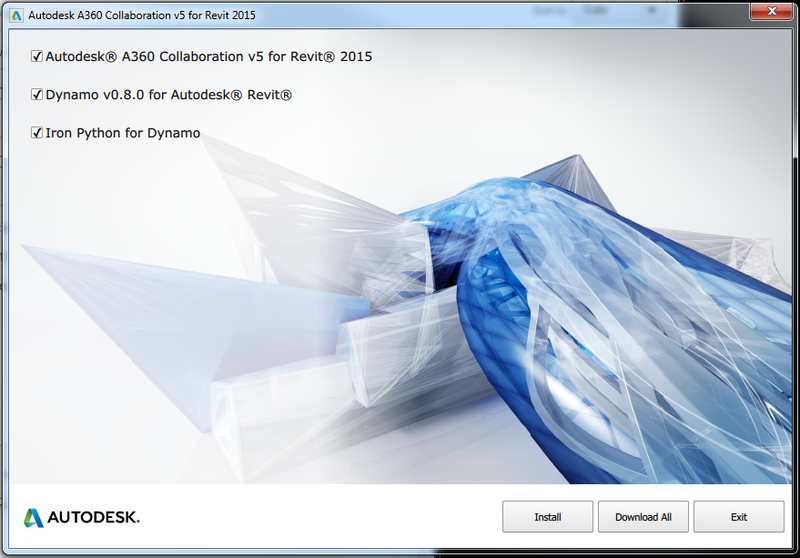 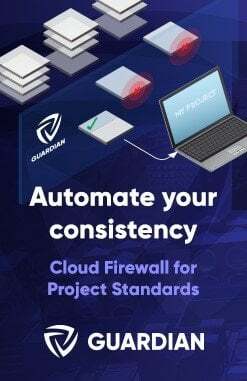 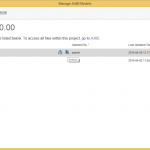 I would recommend using Autodesk Application Manager to obtain this entire package. 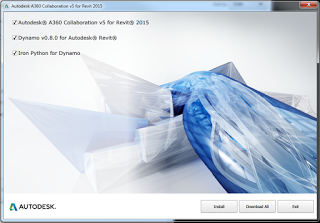 Previous Previous post: Revit 2015 Update Release 8 for R2.